Kenneth Bae is ready to share the harrowing untold story of his imprisonment in North Korea-the longest detainee ever in US history. 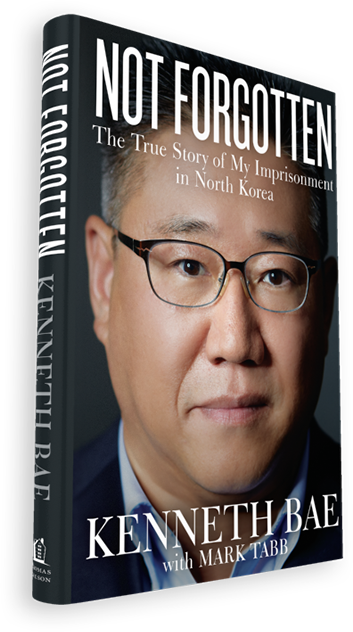 Kenneth Bae will finally tell the full story surrounding his arrest and imprisonment in that country’s oppressive totalitarian state in a book titled Not Forgotten: The True Story of My Imprisonment in North Korea. This is a true story of modern-day intrigue and suspense, as well as a look into the heart of a man driven to help the people of North Korea -who ends up sentenced to fifteen years of hard labor with the threat of never seeing his family again. 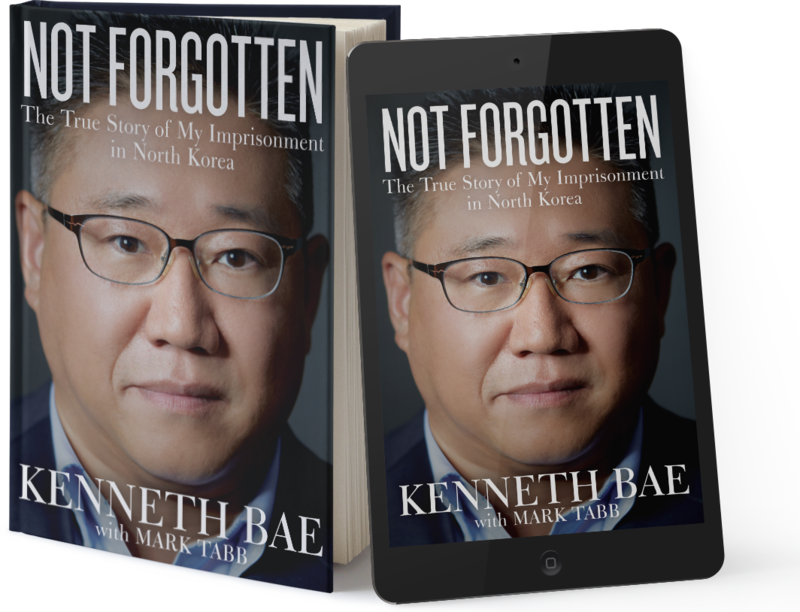 In Not Forgotten, Kenneth will share details from the first moments of his ordeal to his widely publicized release, while offering a firsthand look into one of the most shrouded countries in the world. 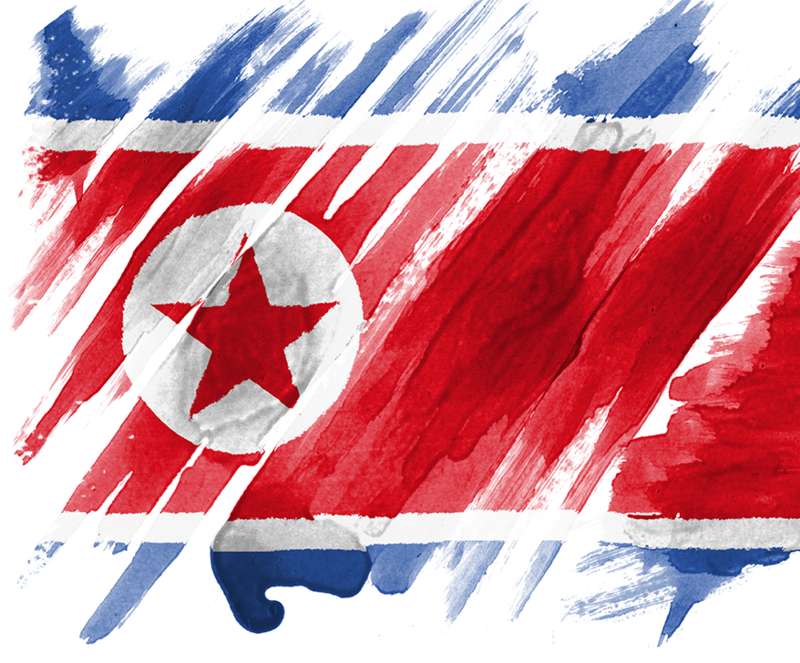 The book shows that through it all Kenneth never wavers in his love for the North Korean people, even his captors. His story will offer readers both a compelling narrative of one man’s dedication to serving the less fortunate and a modern testament of a missionary forced to rely solely on the God who sent him into dangerous territory. 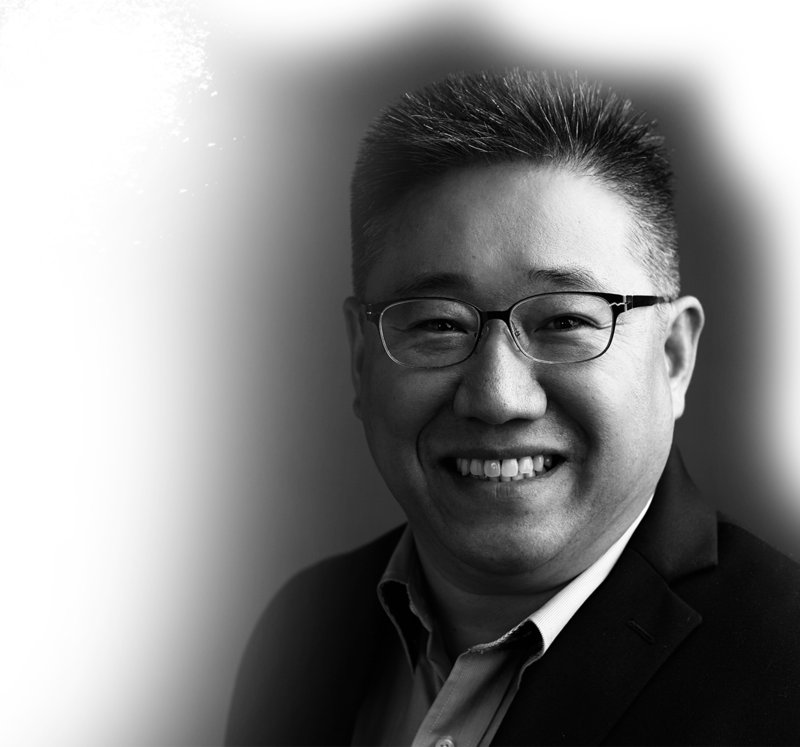 Kenneth Bae immigrated to the United States with his family in 1985. He went to high school in California and attended the University of Oregon and Covenant Seminary in St. Louis, Missouri. He held multiple jobs in sales and marketing until he moved to China in 2006. After years of managing his cultural-exchange business and missionary work, he transitioned into travel and tourism industry in 2010 planning trips for the DPRK (North Korea). Kenneth had a passion to introduce westerners to the untainted beauty of the landscape and people of North Korea and was excited to contribute to their economic development. 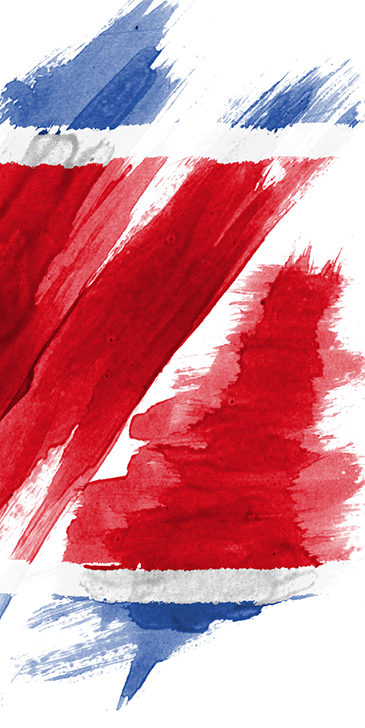 He is a licensed preacher in the Presbyterian Church in America (PCA), an ordained Southern Baptist pastor, and has been working with Youth With A Mission (YWAM) since 2005. Kenneth is a husband and a father of three children, ages eighteen to twenty-five. For press inquiries regarding Not Forgotten please contact Judy McDonough at Judy.McDonough@harpercollins.com.